In the News: Martin Luther Kin..
MTSU lecturer Carter Smith had been a special agent in the U.S. Army’s Criminal Investigation Command for six years when he came across a case that would transform his future. 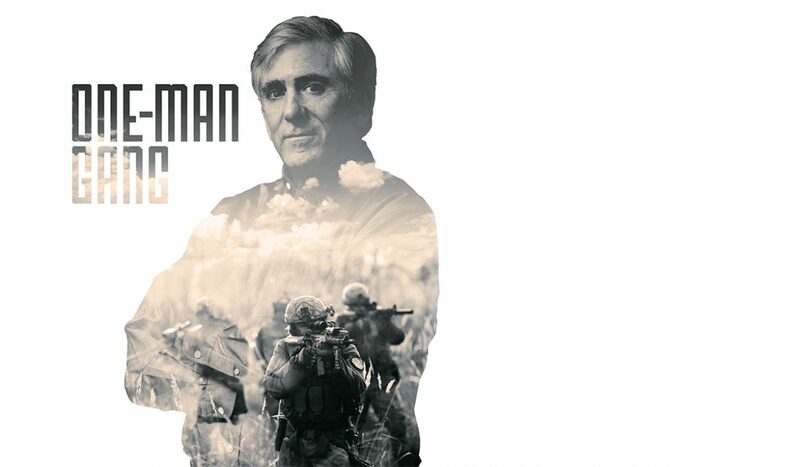 It didn’t seem like much at the time—a simple parking lot larceny, more than 25 years ago, on his home base of Fort Campbell, which straddles the Tennessee-Kentucky border. But the more questions Smith asked of the military offenders, the more he became both intrigued and alarmed by their responses. Smith would spend his next eight years in the Army investigating the growing problem of street gangs and military connections, educating his superiors on its significance, and eventually starting the Army’s first Gang and Extremist investigations team. 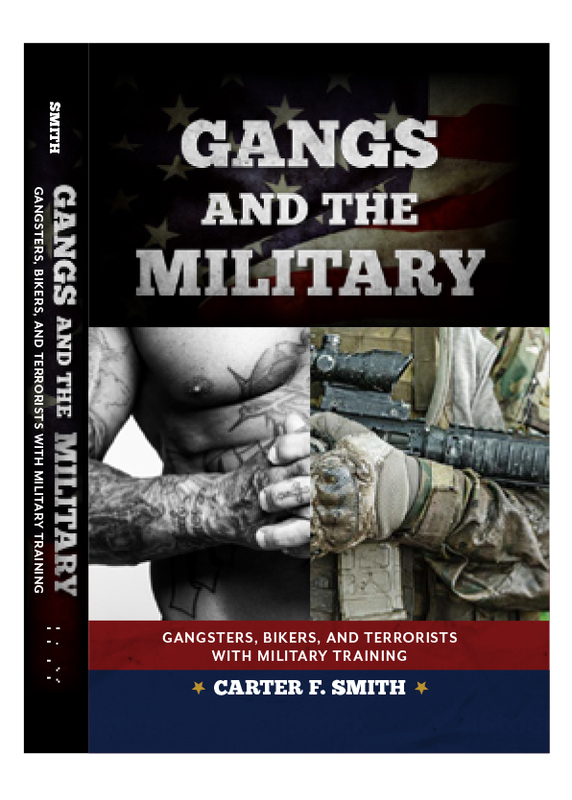 Currently teaching in MTSU’s Department of Criminal Justice Administration, the 57-year-old Smith still maintains his interest in gangs, as evidenced by his 2017 book Gangs and the Military. Three different times now, Smith’s work in the field of gangs has earned him one of his profession’s highest honors, the Frederick Milton Thrasher Award from the Journal of Gang Research. The award recognizes superior scholarship, leadership, accomplishments, and service contributions by individuals or programs in dealing with public safety issues like those posed by gangs. Smith first began teaching at MTSU in 2006, equipped with 22 years of military experience—15 spent at Fort Campbell—and a law degree. He left MTSU in 2011 after earning his Ph.D., but returned to the University in January 2014. Some of the many classes Smith now teaches include Introduction to Criminal Justice, Terrorism and Criminal Justice, and Special Topics—Gangs. He educates MTSU students and faculty alike through the many criminal justice connections he brings to lecture at the University. A Boston native who grew up in Florida, Smith joined the Army in 1978 and first began investigating gangs in the military in the early 1990s. One of his first surprises was just how much gang influence he discovered. “Every single gang on the planet either has or could have been in the military,” Smith said. “Whether that’s street gangs, outlaw motorcycle gangs, or domestic terrorist extremists, they’ve all been in the military. Smith said gangs hurt morale in the military, with the possibility a gang member in a superior position could show favoritism to fellow members—or that a gang member might intimidate his way into getting promotions. What’s even more concerning to society at large is that gang members eventually leave the armed forces with a whole new set of skills that can benefit their gangs in civilian life. In addition to continuing to write and research, Smith remains an executive board member of the Tennessee Gang Investigators Association (TGIA), an organization he co-founded in 1998. The TGIA monitors gang activity across the state, sharing information to help educate law enforcement officers and the public. “The biggest problems in America with criminals are those that are organized by groups,” Smith said. “Any group of people that agrees to commit ongoing criminality is dangerous to those of us who don’t think that kind of thing happens. To read this MTSU Magazine issue click here!